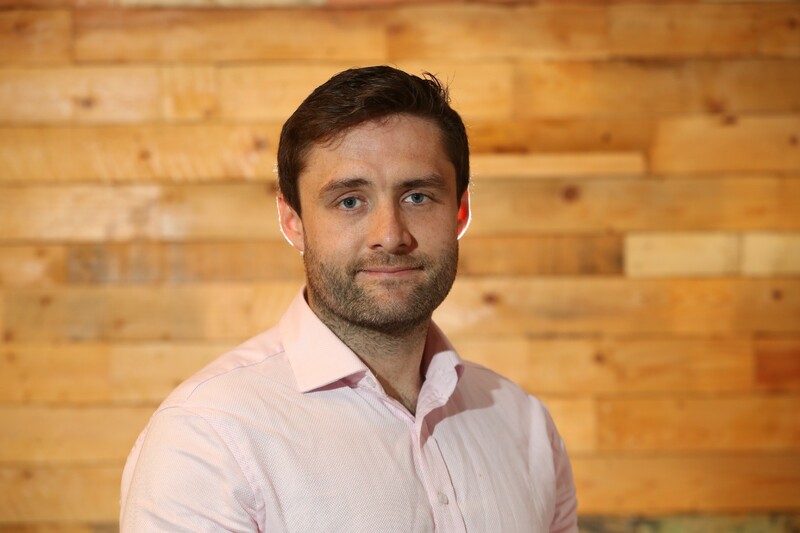 Co-Fund NI portfolio company has secured £1.2m from private investors and Co-Fund NI. The investment aims to develop their innovative software which enables businesses to increase their productivity by streamlining their workflows. Their SaaS business model is a unique solution that offers real value to businesses. Oroson brings all your work together in one central online hub, solving the problem created by the volume of information and resources we have to manage in our daily working lives. Daniel McGlade, founder and chief executive of Oroson, said: “In developing Oroson, my goal was to address the productivity challenges we all face. It is estimated we spend over 60% of our time managing our work rather than doing the work. That’s before we even deal with the effects of constant context switching between tasks which is known to cost us 20% of our available working time for each additional project we work on. I wanted to deliver a tool that enables businesses to get more done, more effectively and more efficiently across teams and locations.